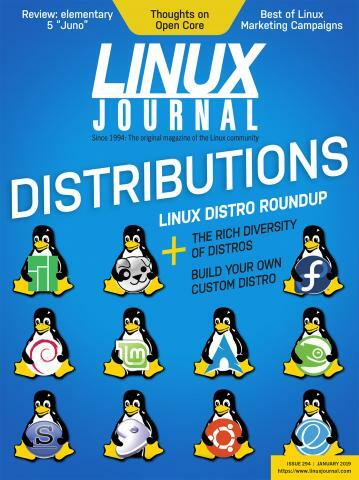 This issue of Linux Journal marks the magazine's 25th anniversary. So, I thought I'd look back to see when I wrote my first article, and I was horrified to see that it was in 2000. I'm too young to have been writing articles for more than 18 years! Here's to another 25 years for Linux Journal and all of the authors who have made it what it is.